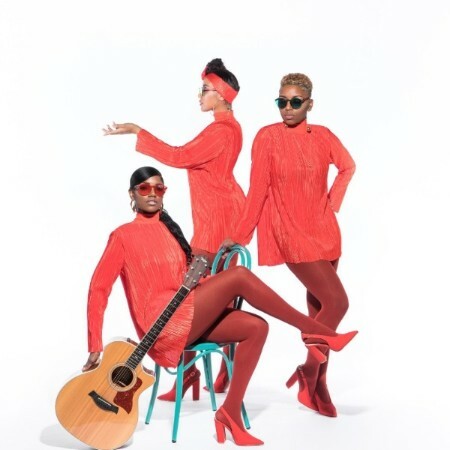 New girl group The Shindellas channel girl groups of old as it positions itself to be the girl group of the future. 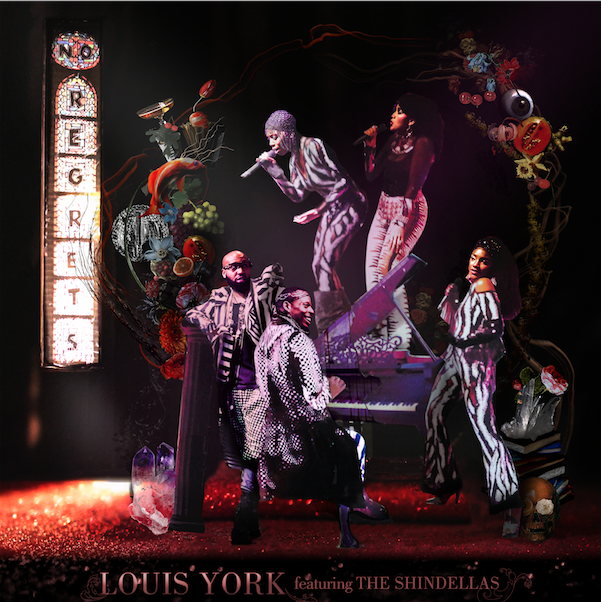 Read our Spotlight Interview to get to know The Shindellas. 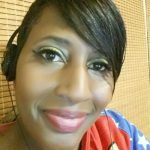 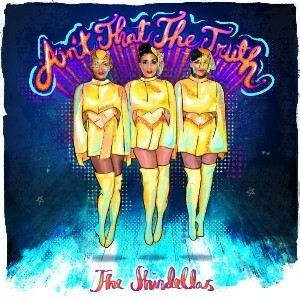 Now Playing: No lies are told in The Shindellas' new single, "Ain't That The Truth".